A powerful & responsive WordPress Theme, suited for photographers and creatives. A Responsive template theme perfect for Photographers with multi-purposed opportunities. Juster is a attractive and elegant multi purpose WordPress Theme that provides with an extremely clean design and layout. This theme is best suitable for all types of business and gives you the freedom to customize it and give it a new look to your site as per the requirements. It is very flexible theme with many options and gives you the control to have a control over them. 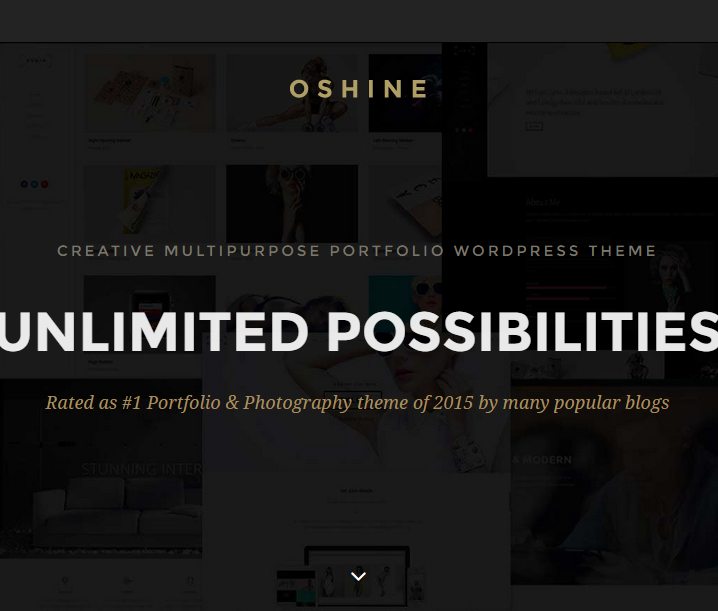 This theme supports many features and plugins that makes it suitable for all the sites. 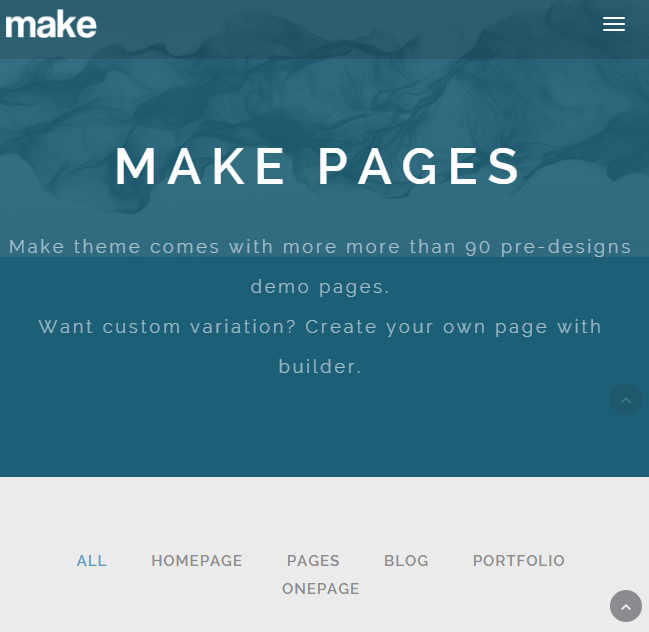 This theme supports sub pages for each of the category that can be easily selected while building a website. It comes with the most powerful Page Builder plugin known as the Visual Composer and also it supports 200+ page builder elements. Provides with a clean and good structured code that helps for the optimization of the speed. Allows to create the child theme for the original theme where the modifications can be done easily. Provides with .mo .po files and is translation ready. To reduce the efforts this theme comes with some of the pre defined pages that can be used. It is compatible with WooCommerce plugin that helps to create a shop and give a product layout for the page. Helps to keep a control over the site with very less technical knowledge with a powerful admin panel. Allows to create One page or Parallax scrolling website. Provides with unlimited colors and custom backgrounds to give a new look to your site. A creative theme for multipurpose. 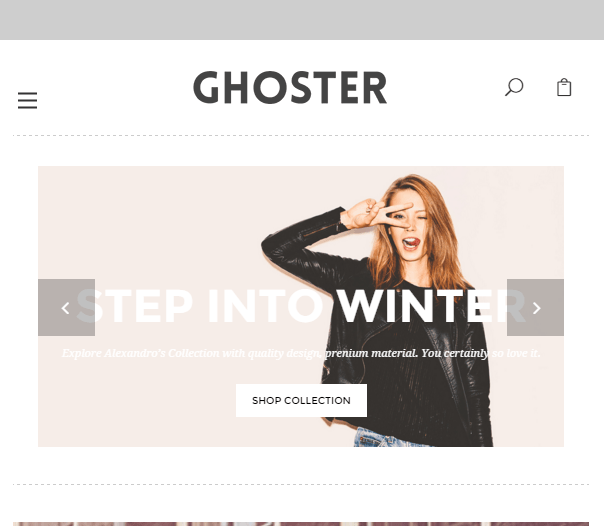 Creative & Responsive Multipurpose theme.